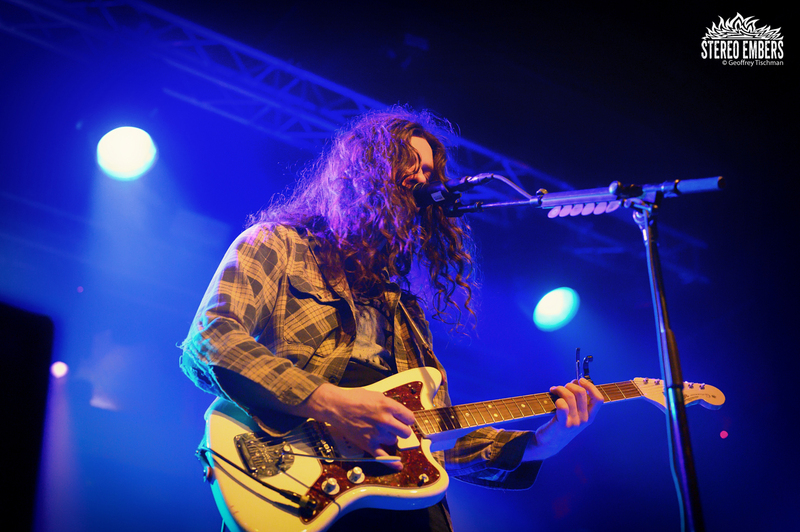 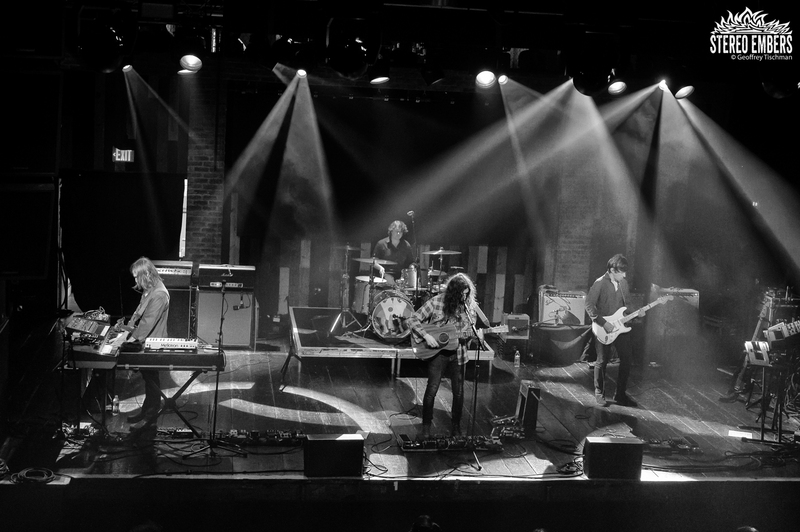 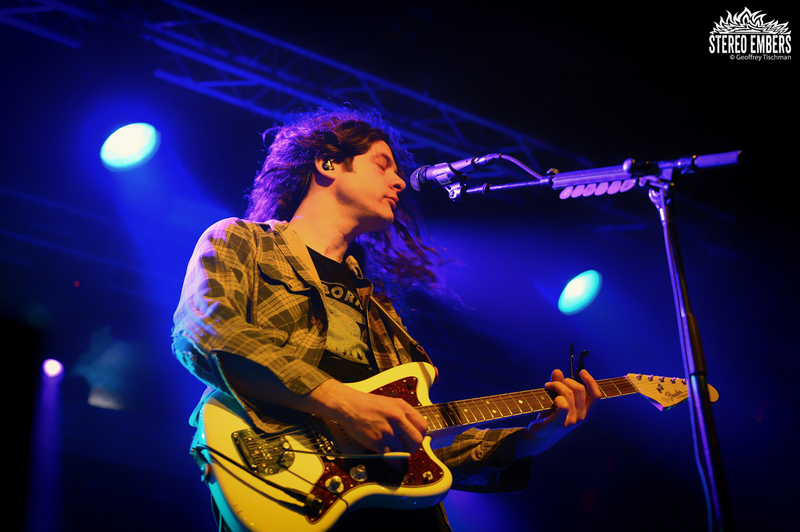 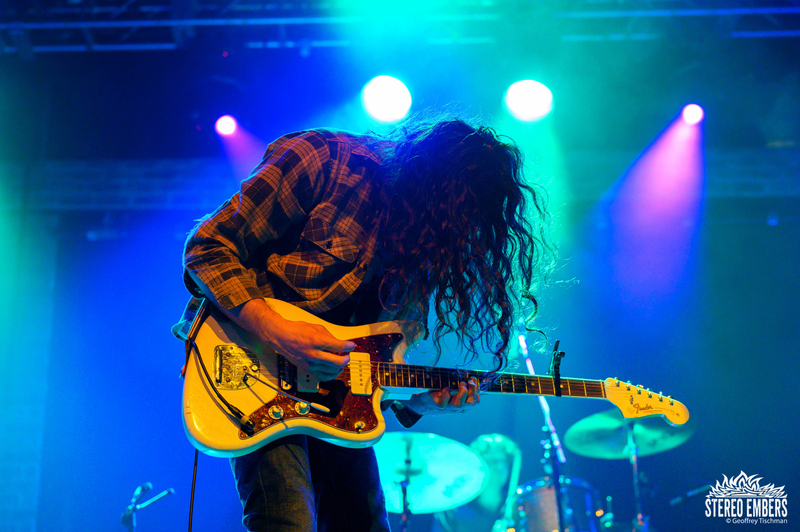 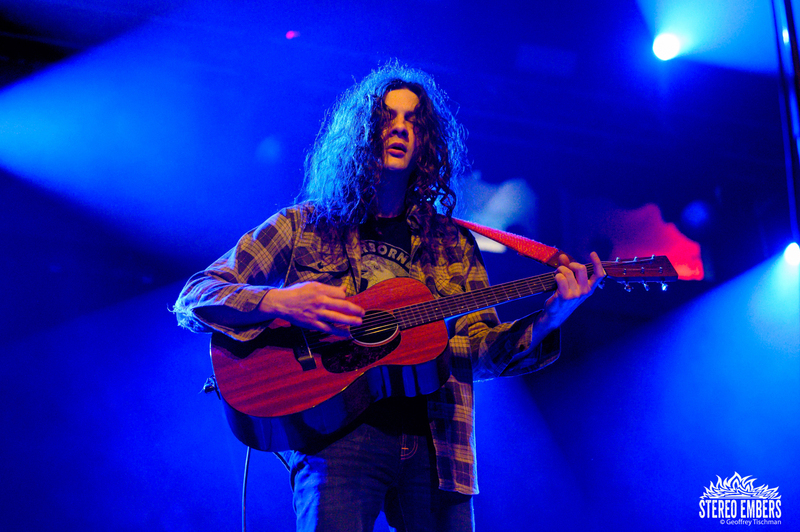 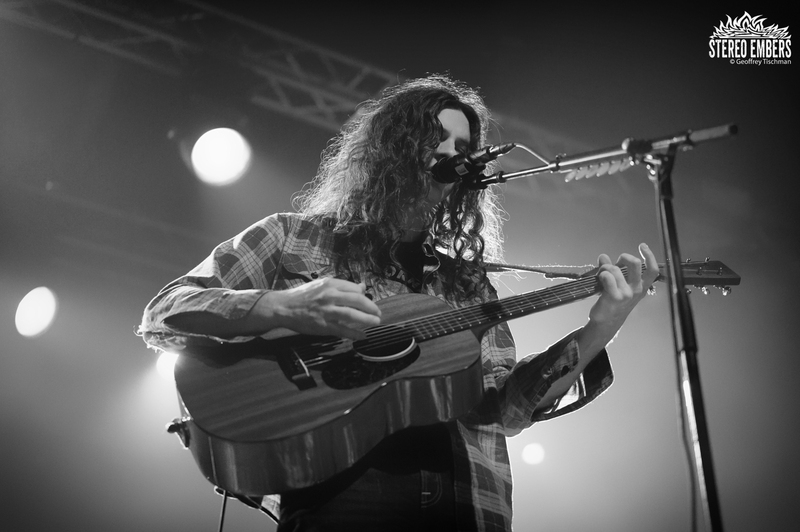 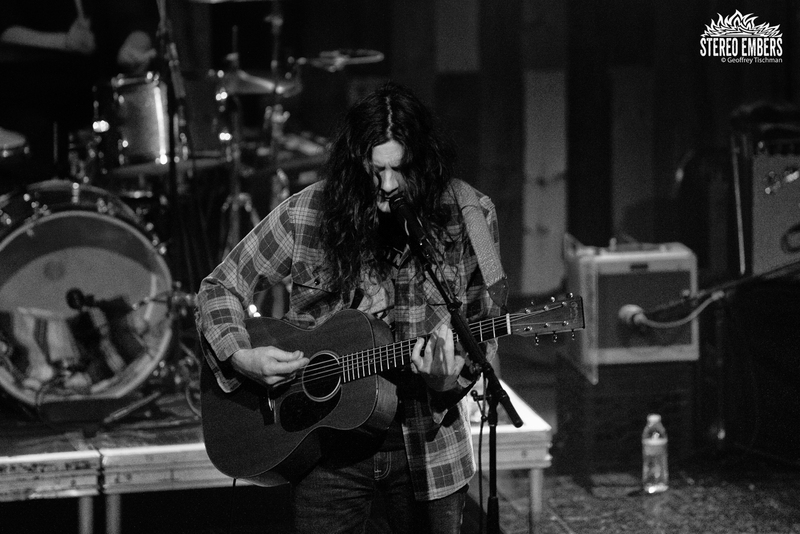 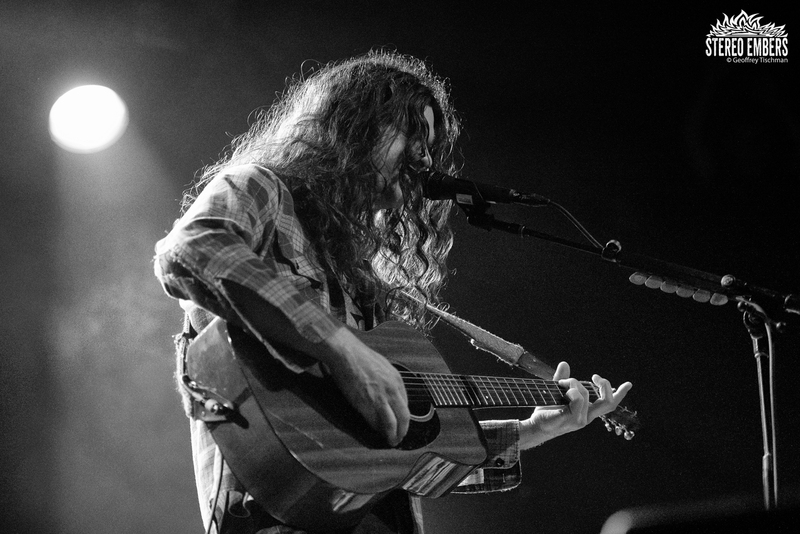 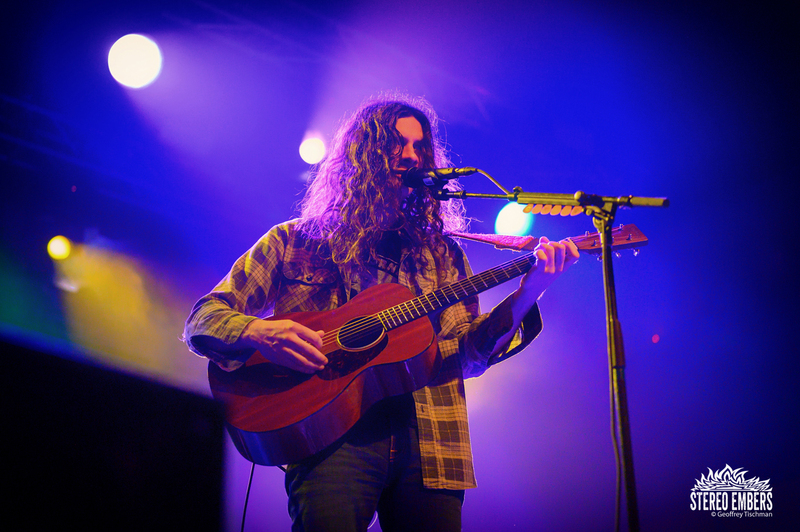 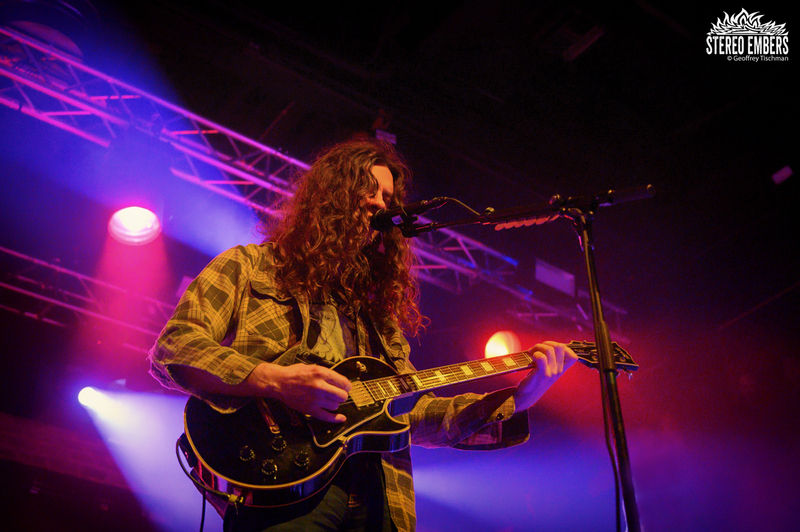 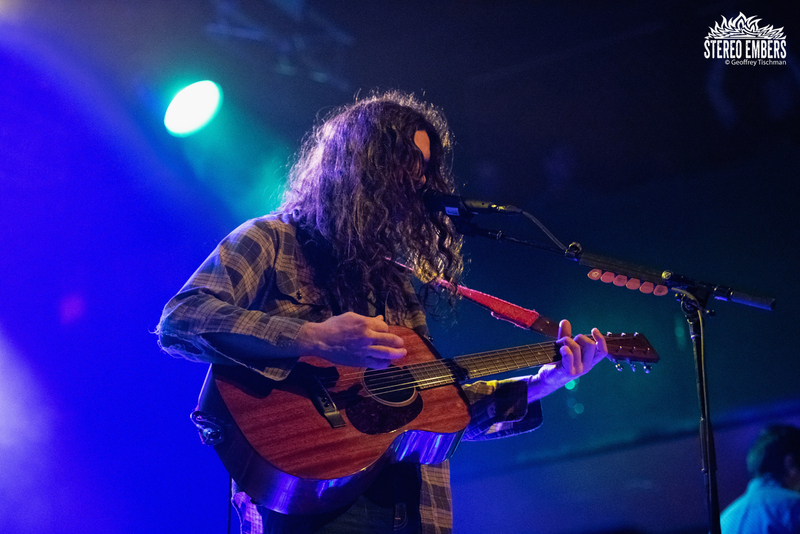 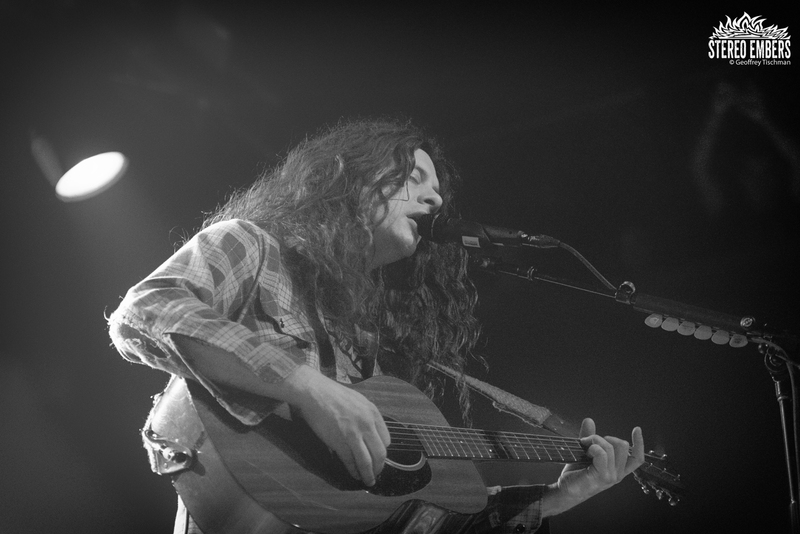 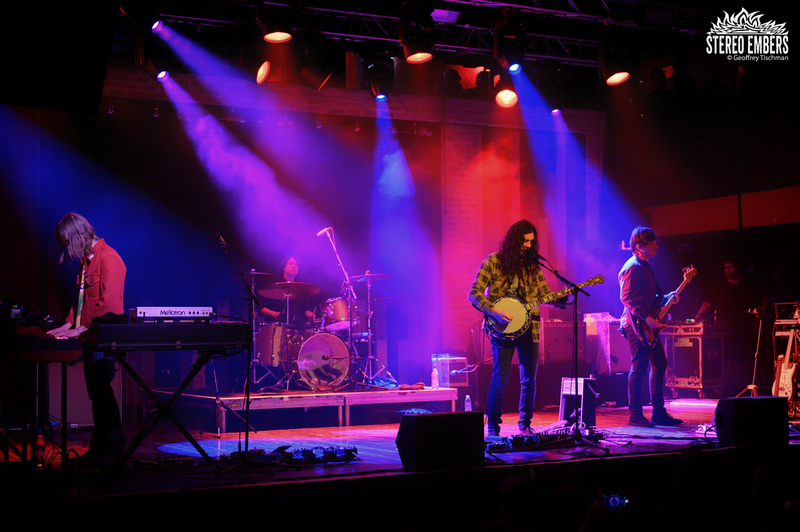 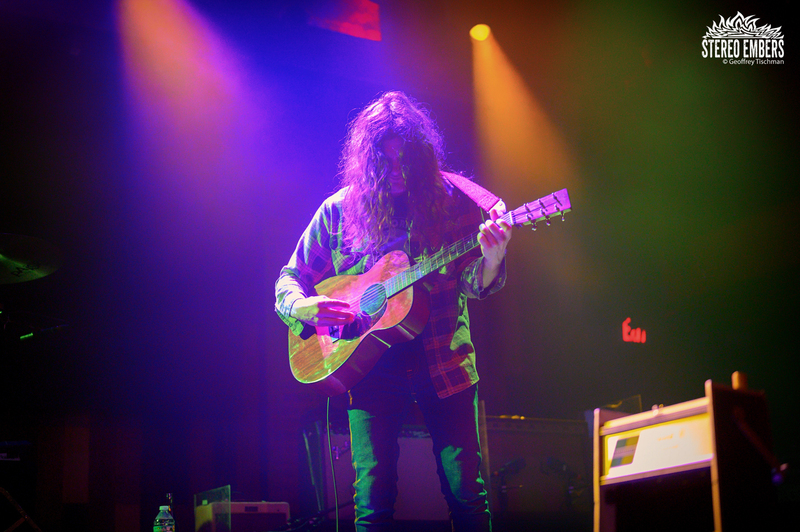 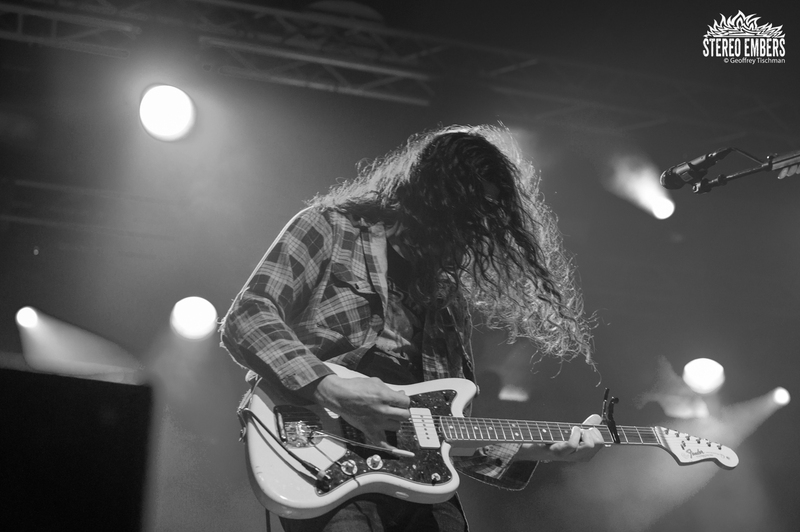 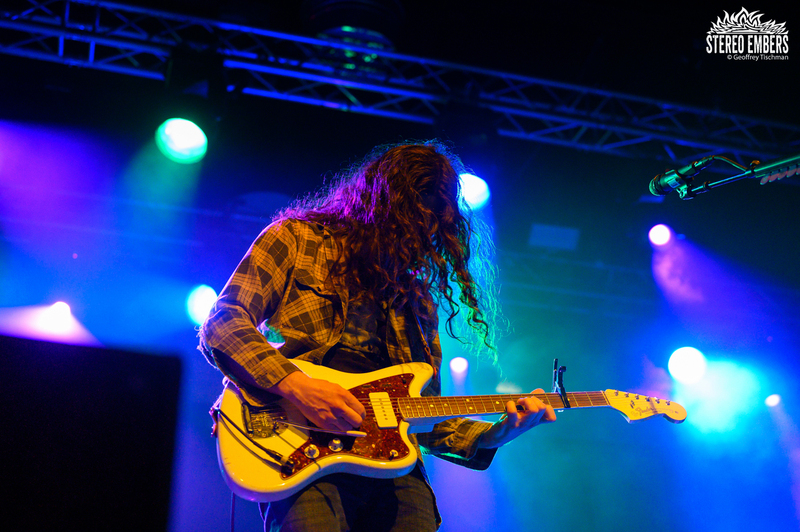 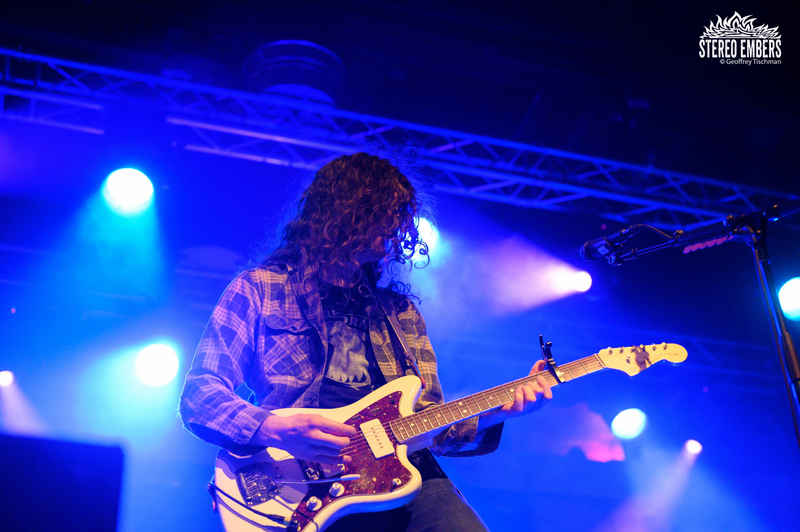 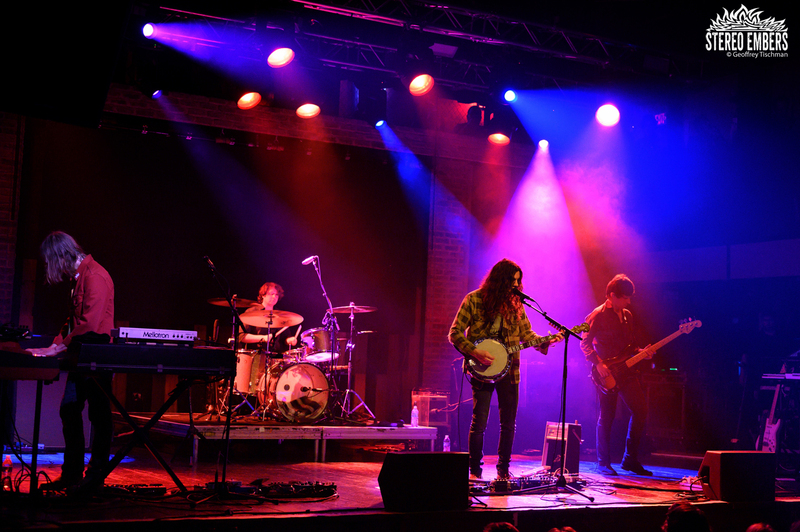 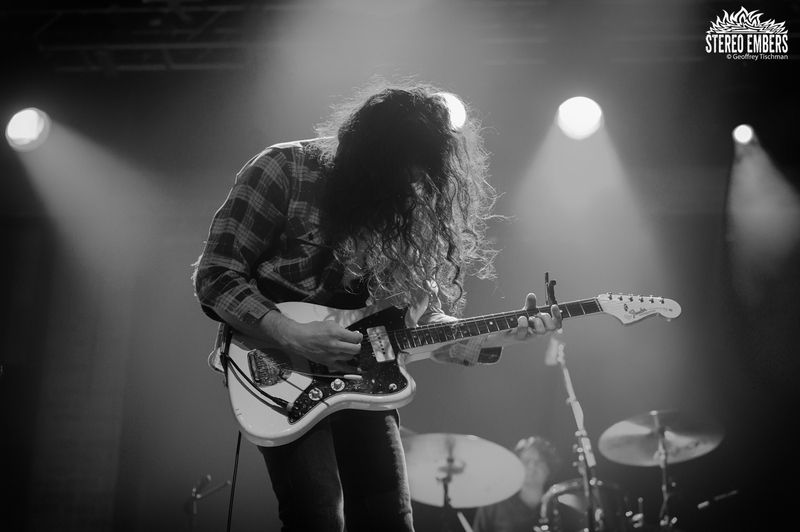 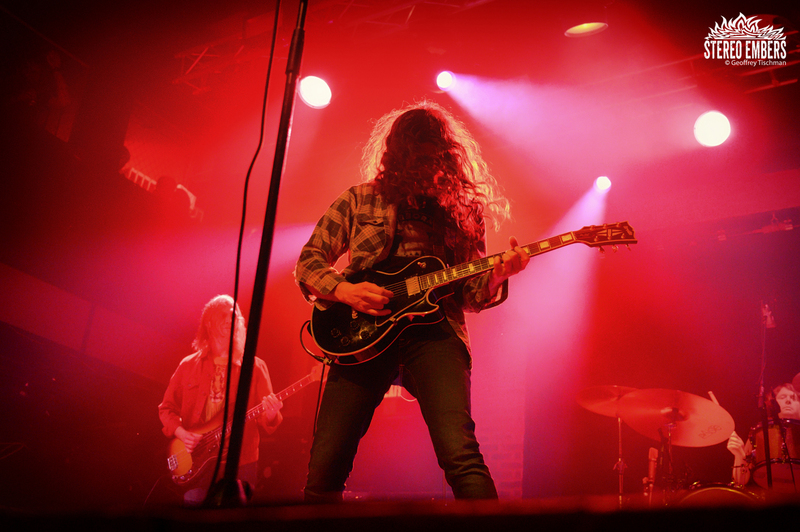 Touring behind his latest album Bottle It In, Kurt Vile and his band The Violators’ tour hit Ft. Lauderdale last week (3/13). 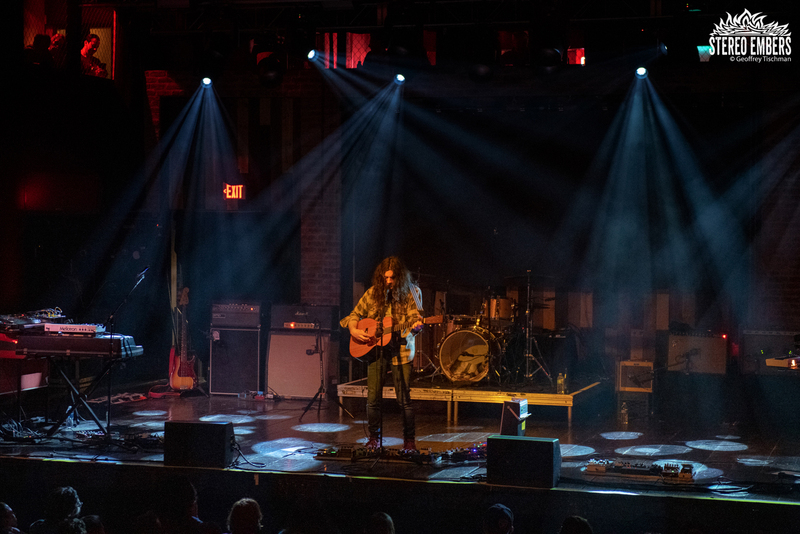 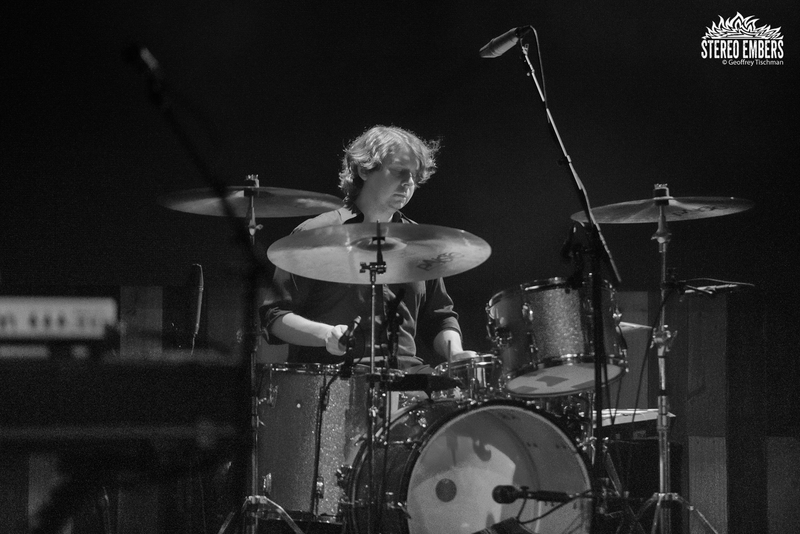 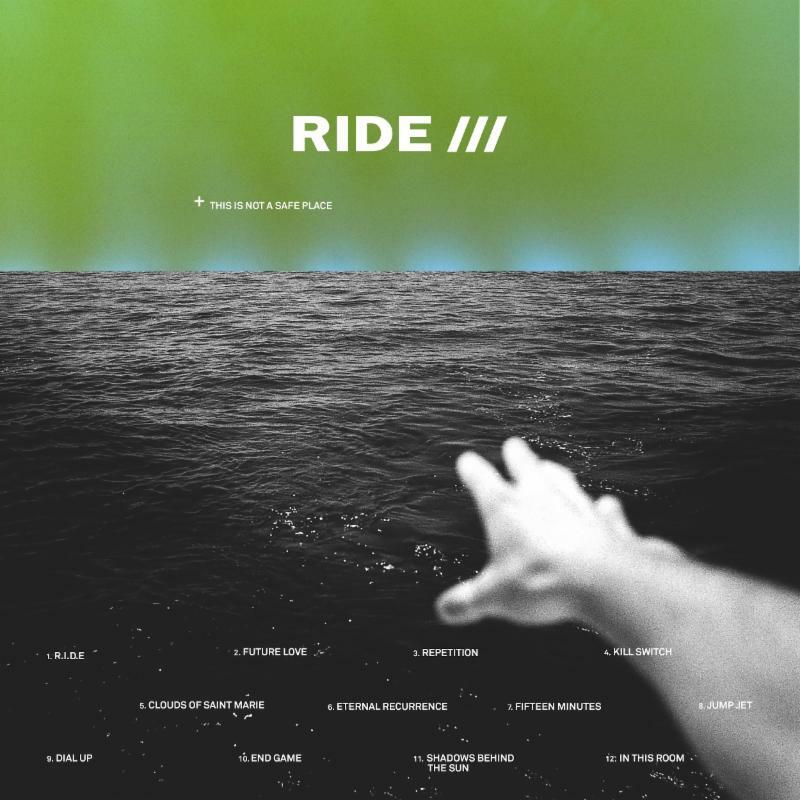 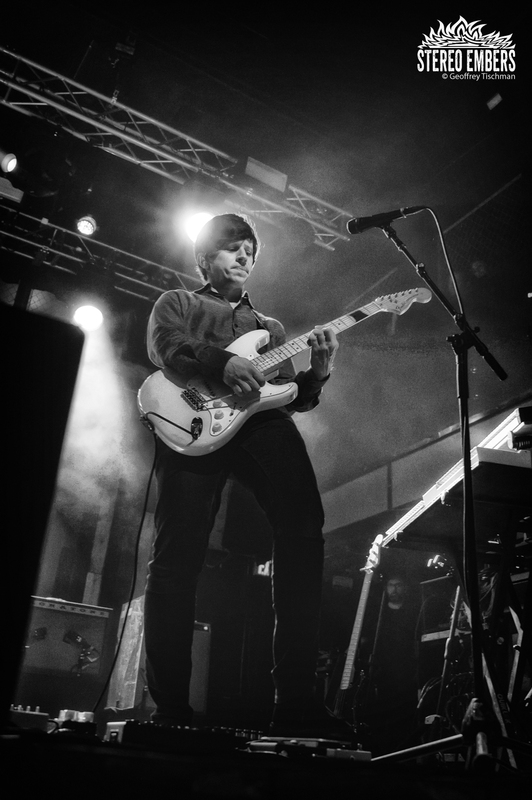 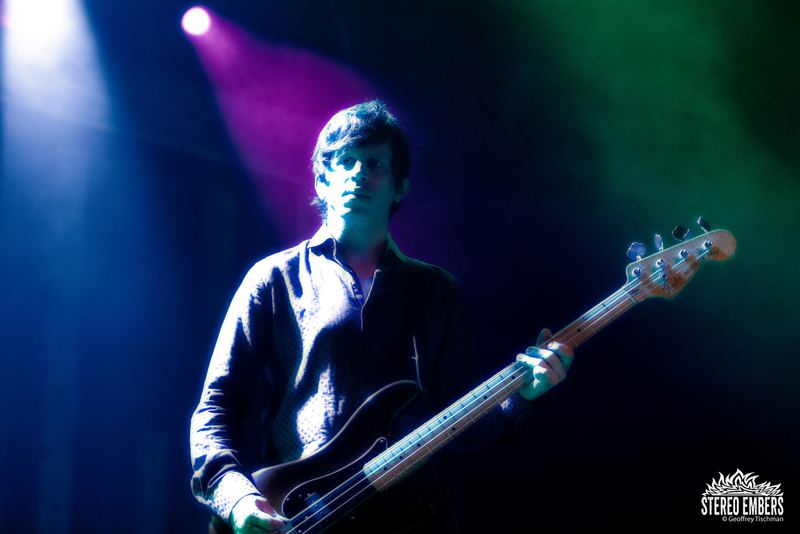 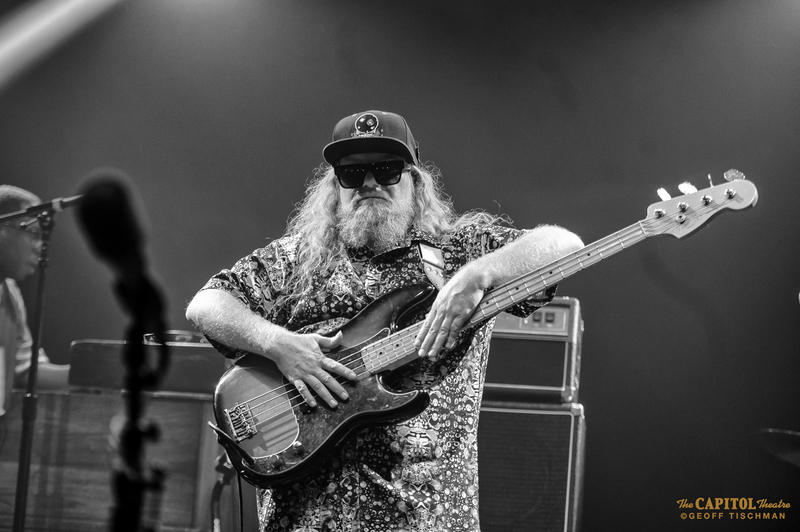 Playing the beloved Revolution Live club, the Philadelphia-based Vile delighted his Florida fanbase with his catchy blend of charming indie rock and low-fi soul. 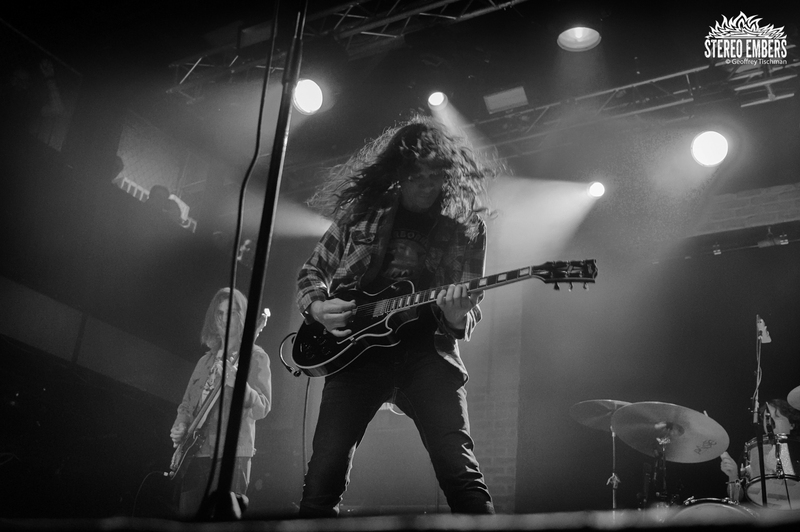 At first glance, Vile strikes a laconic presence onstage, but don’t be fooled by external appearances–he’s as charismatic as they come. 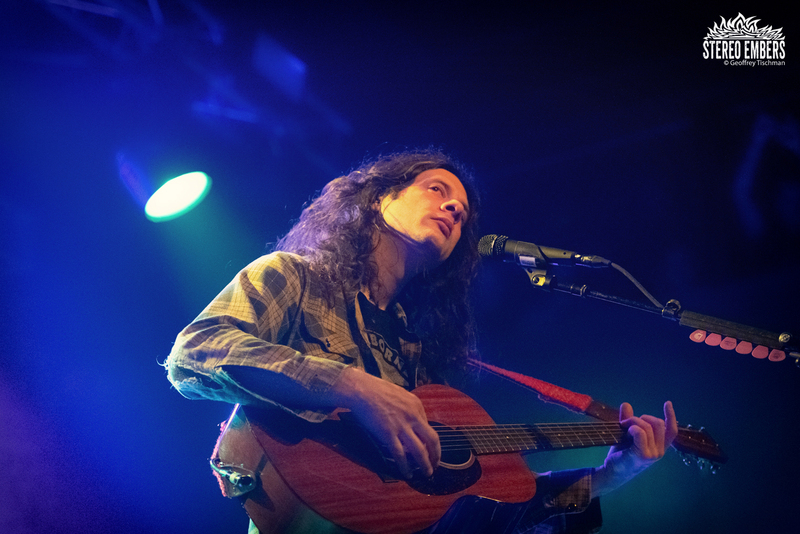 Vile’s fifteen-song set was filled with all the fractured beauty and wobbly soul that makes his albums so winning. 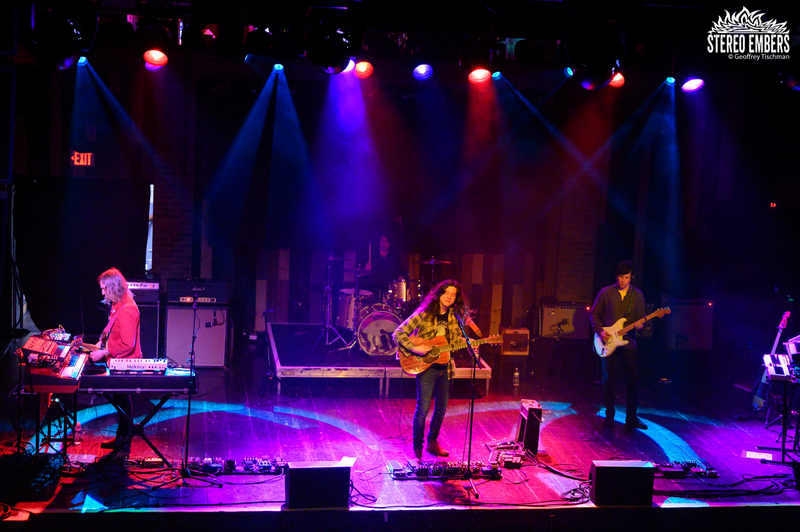 “Loading Zones” kicked things off and set a perfect pace. 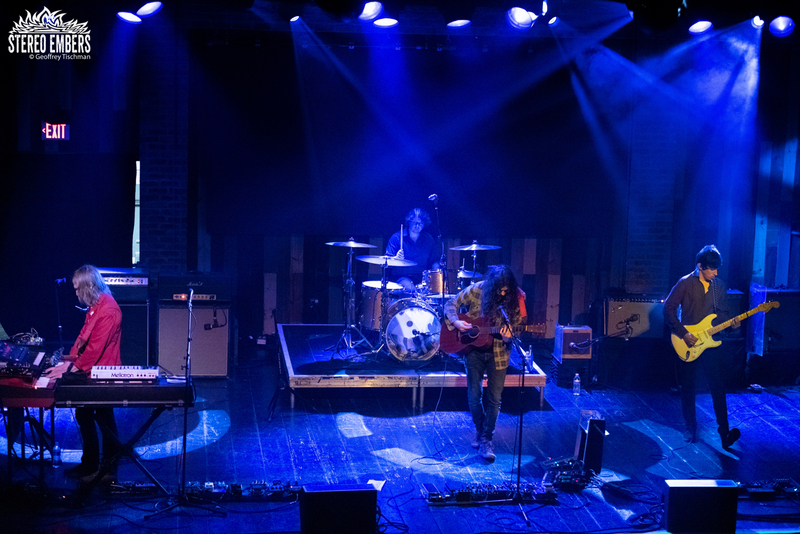 “Check Baby” and “Wheelhouse” were two personal favorites and “Wakin’ On A Pretty Day” was pure rock and roll bliss. 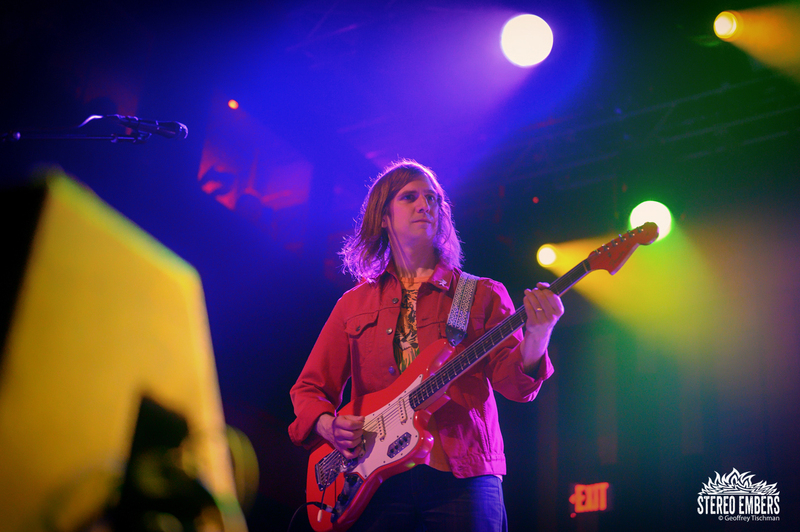 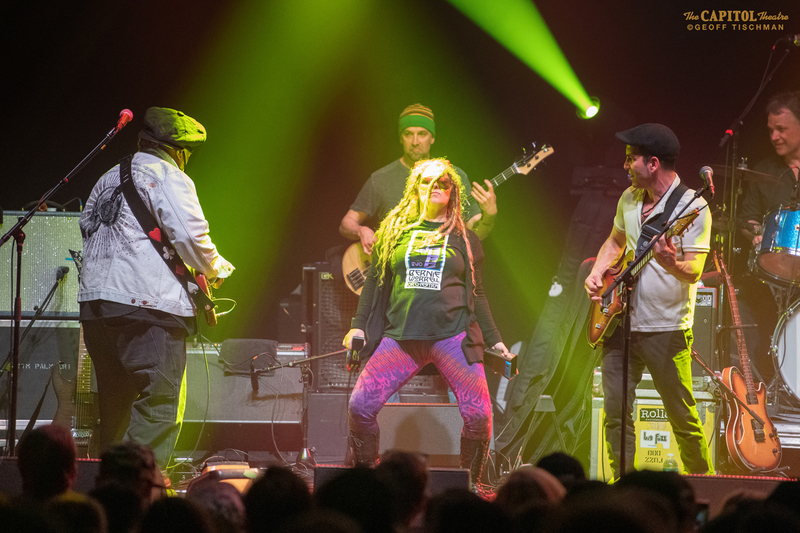 The encore of “Pretty Pimpin'” and “Baby’s Arms” were drowsy rushes of stoner pop majesty.